ATTENTION: Sporadic Error at Direct Scale X-Axis! 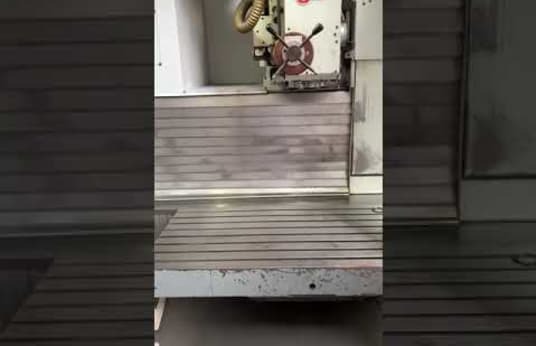 Machine is stored at a pallet! Maybe additional packing piece due to Chip tray!